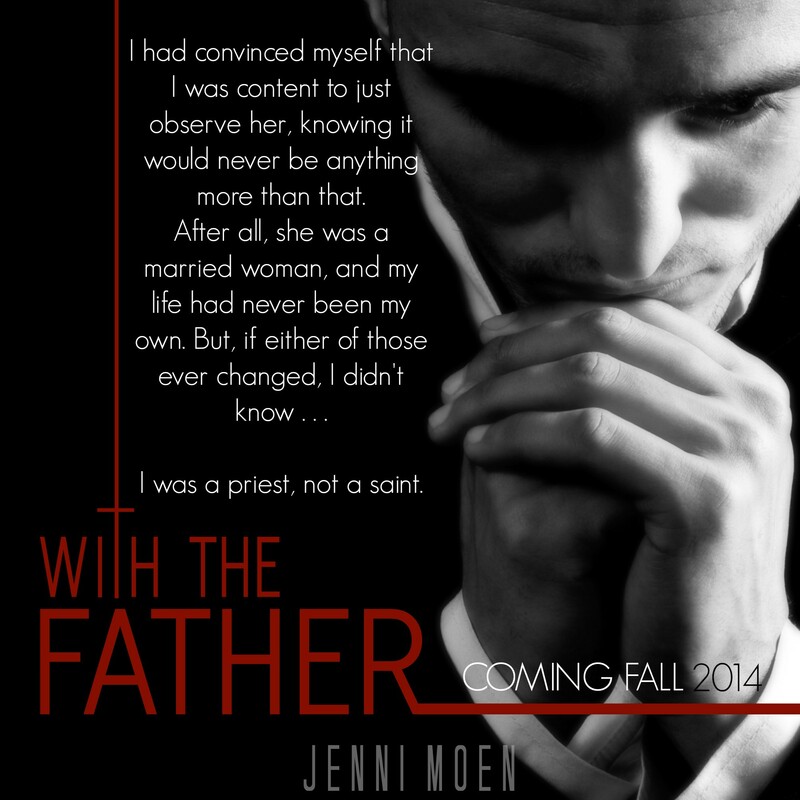 Moen has once again captivated me with a storyline that is riveting, intense and mysterious. Black Widow is equal parts intriguing and daunting with its complex characters, suspect scenarios and just enough uncertainty to have you doubting everyone and everything you think you know. There was notable chemistry between Scott and Celeste but the secrets, lies and omissions that unfolded through the dual point of view had me on the edge of my seat and anxious for what would come next. I had about three theories going into that final chapter but certain new information has conjured up ideas and has my mind reeling with the possibilities of how this is going to play out. I am impatiently waiting to get my hands on the next book and certain my theories will grow exponentially in the mean time. 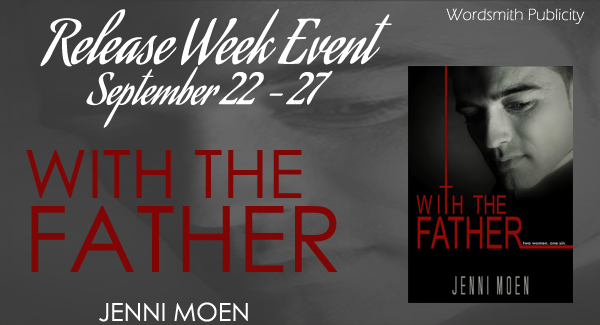 We’re celebrating the release of With the Father by Jenni Moen! 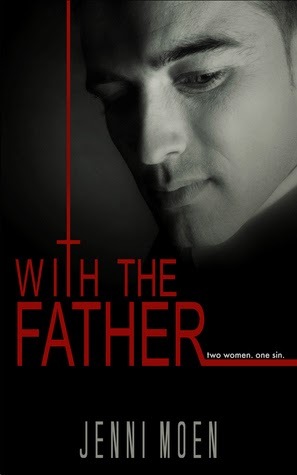 Check out the excerpt below and don’t miss the giveaway!